Xiaomi has sent out media invites for the launch of the company’s first product in India for 2018. 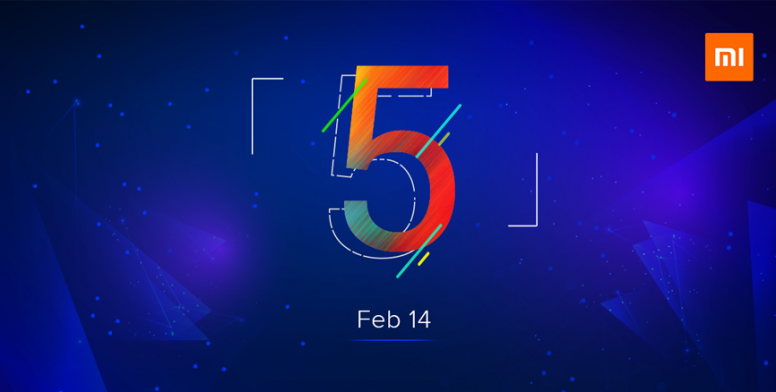 With a big ‘5’ logo on the invite, it is almost certain that Xiaomi’s latest budget smartphone, Redmi Note 5, is expected to be unveiled in India on February 14. 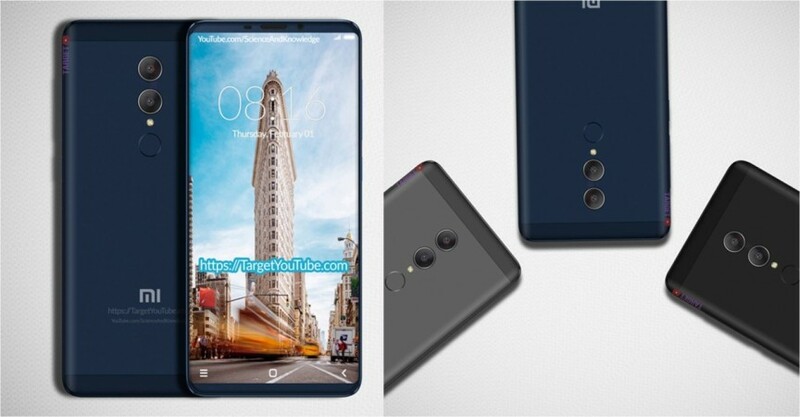 The Launch of Xiaomi’s Redmi 5 and Redmi 5 Plus Smartphones in China, there has been a lot of speculation surrounding the launch of the next Redmi Note smartphone. Now, it looks like Xiaomi is finally putting an end to this debate. The Chinese manufacturer sent out invites to the media for a launch event on February 14 in New Delhi, and according to our source familiar with the developments, Xiaomi will be launching the highly anticipated Redmi Note 5.